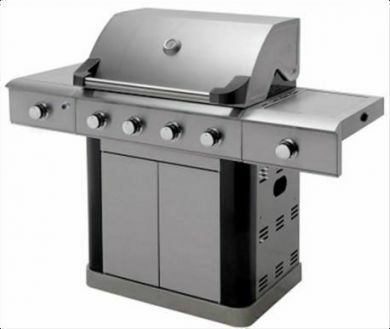 The Platinum 600 is manufactured in the highest standard using stainless steel and powder coated steel. Incorporating unique features such as sliding side burners and searing burners as well as piezo ignition double skin hoods and doors. All cast iron is porcelain coated.